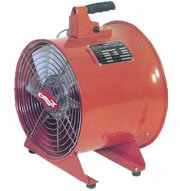 At ASK Equipment Sales (Qld) we are proud of our Portable Tube Fans. The portable tube fan is typically used to purge dangerous gases from confined spaces prior to entering. 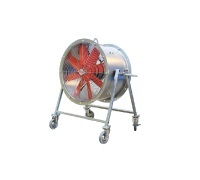 The ASK tube fan is available in 12" and the powerful 2,800 RPM Motor for greater air flows and pressures. 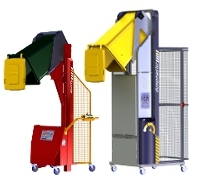 The fans are all metal construction, with a carry handle and an inlet cone for 20% greater efficiency. 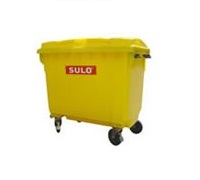 We can supply your ducting needs for either the suction side of the PTF or the discharge side. 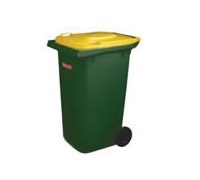 We also carry stocks of disposable layflat ducting.